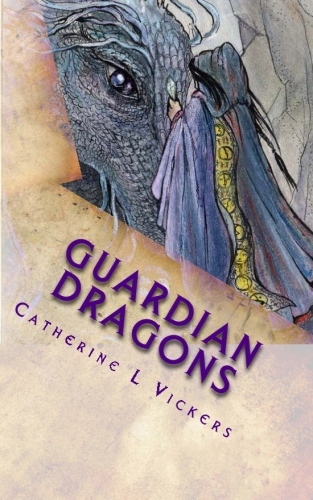 Today I'm very Excited to announce not only a new book cover but also a few changes for Book 1, Guardian Dragons. The latest re-published version is Edition 3 and I wanted to set it apart from Edition 2. The paperback will have a similar cover but a slightly different version. All in the name of 'Improvements'. Edition 1 was titled Divided Realms and this contained Books 1, 2 & 3. I deemed it necessary to split the book as it was too big a book for a new author. I feel readers prefer to take in a new authors' work in smaller doses. Edition 2 was the first part of Divided Realms. 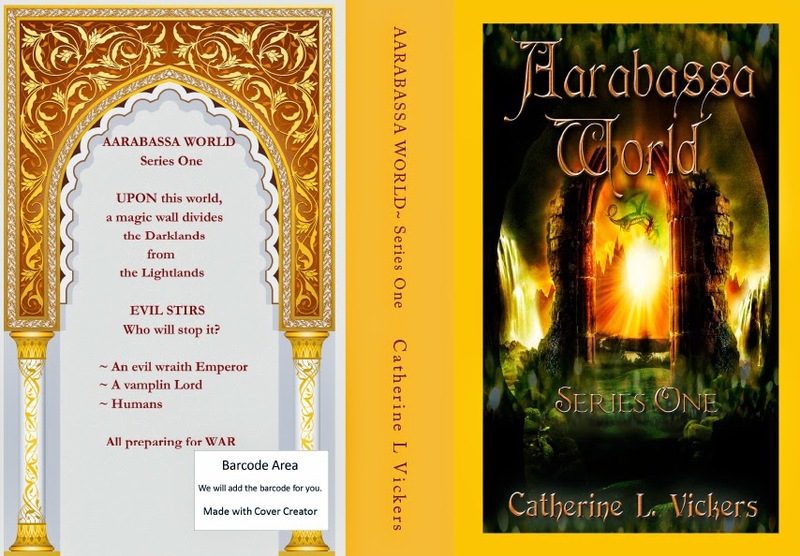 An introduction to the fantasy world of Aarabassa and the main characters. Edition 3 (the latest) is the same as Edition 2 but has a few wee changes to one of the sub plots. This is so it will flow better into Book 2, Flight of a Changeling. Plus, and I hate to admit this, it also gave me the opportunity to clear up a few typos. 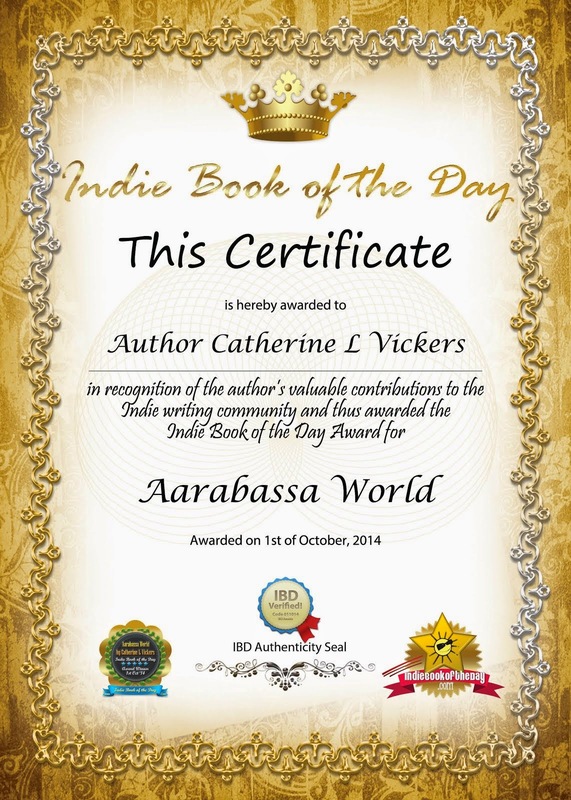 I began my journey as an Indie Author very inexperienced. I'm still no veteran but I do like to listen to readers who take the time to not only to read my book but also dissect and review it. This is not an easy task and one I struggle at when I read other authors' books. I either like or dislike and can never evaluate the exact reasons why. I consider a good reviewer to be very skilled. They are a vital tool for any author, and with the production of e-books, we writers can easily improve our books at the touch of a few buttons. I truly hope there will be no need for further Editions but I'm not too proud to make those all important changes if they will make the story more enjoyable.